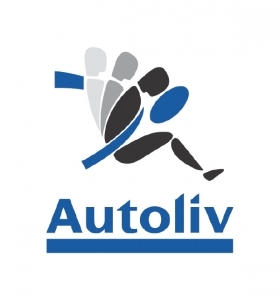 STOCKHOLM -- Swedish supplier Autoliv reported quarterly operating earnings below market forecasts on Thursday and said it expected like-for-like sales to be virtually flat in the final quarter of the year. Autoliv, the world's largest maker of airbags and seatbelts, said its third-quarter operating profit fell 17 percent to $159 million from $191 million in the year-ago quarter, lagging a mean forecast for $192 million in a Reuters poll. The company said one-off costs in the quarter totaled $37.6 million compared with $7.7 million seen by analysts. The supplier said last month it aims to split into two companies focusing on passive safety equipment and electronics.